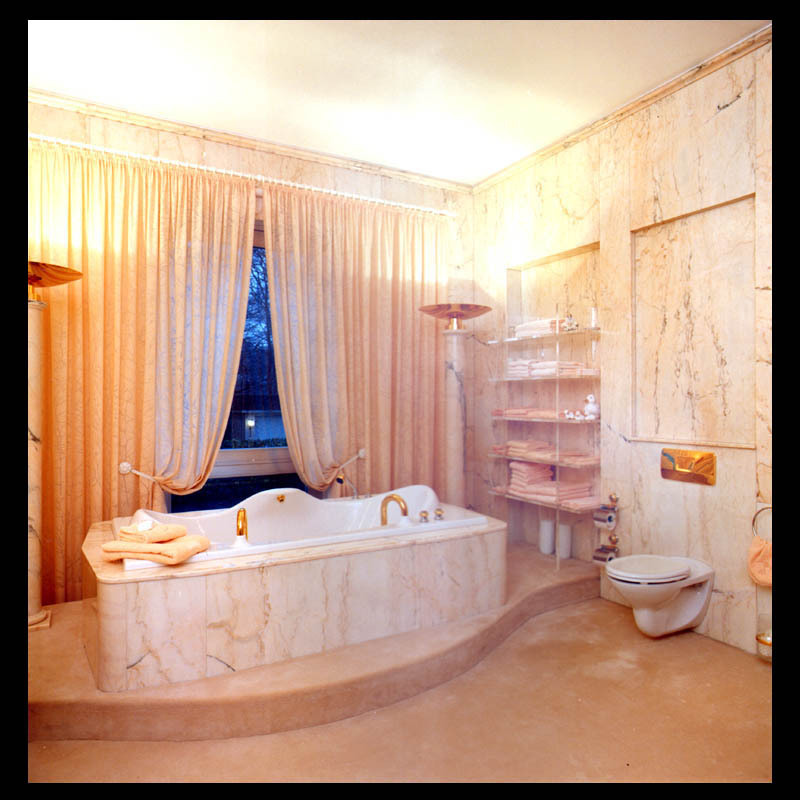 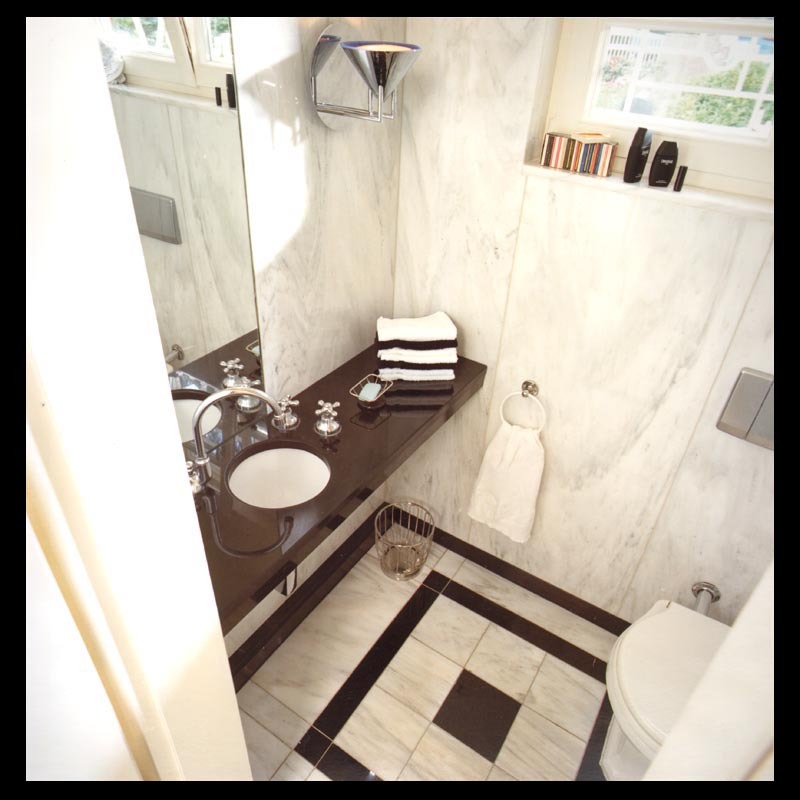 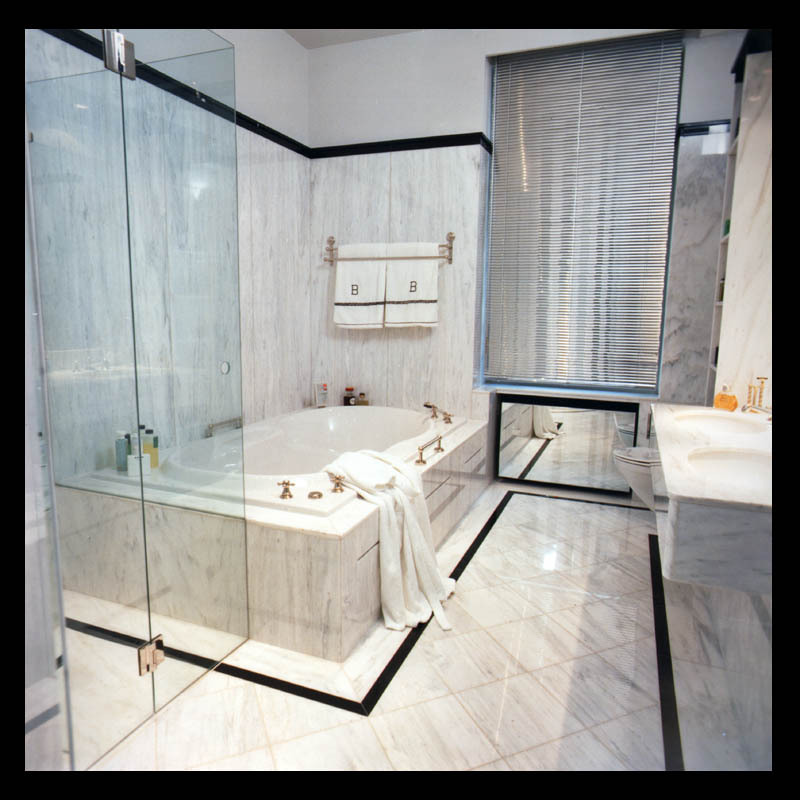 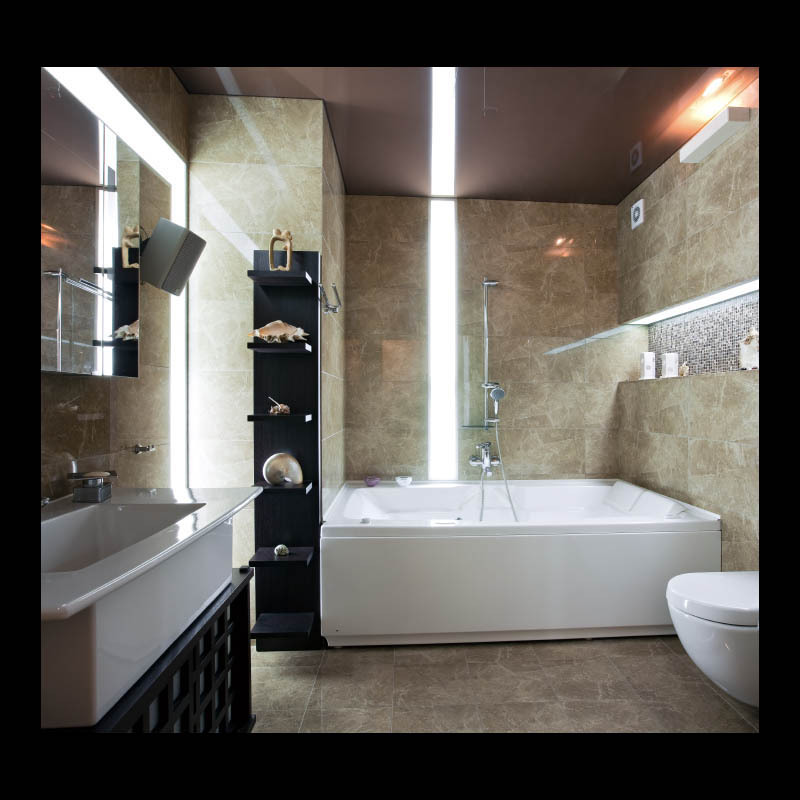 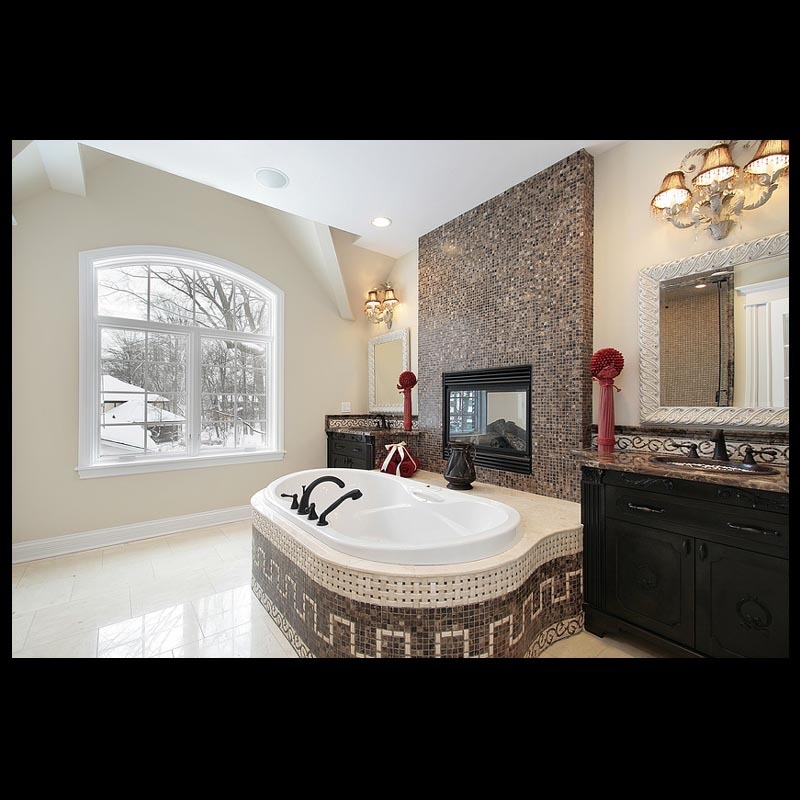 Contemporary bathroom or classic elegance. 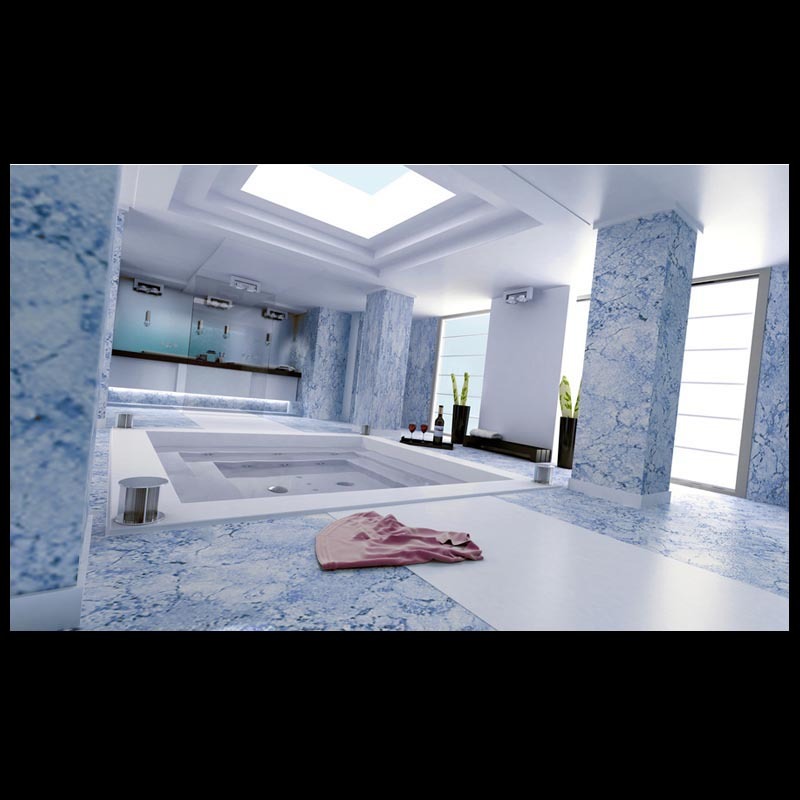 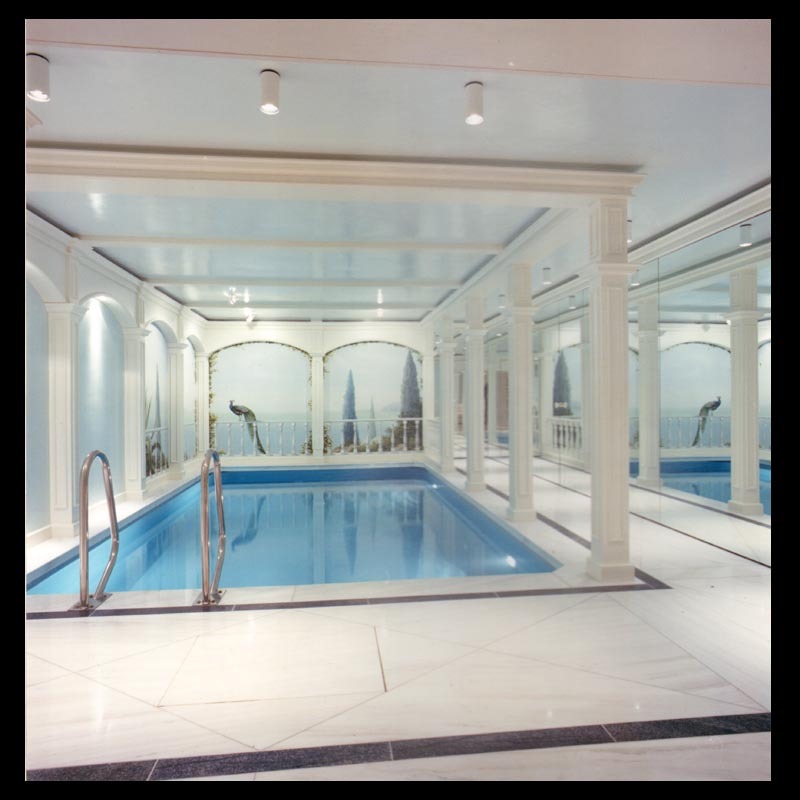 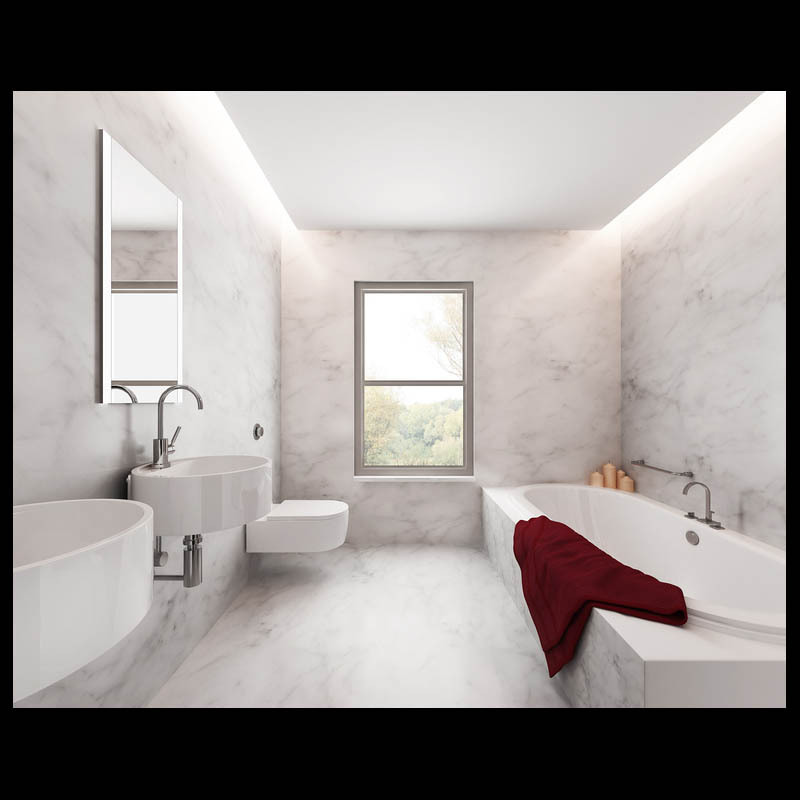 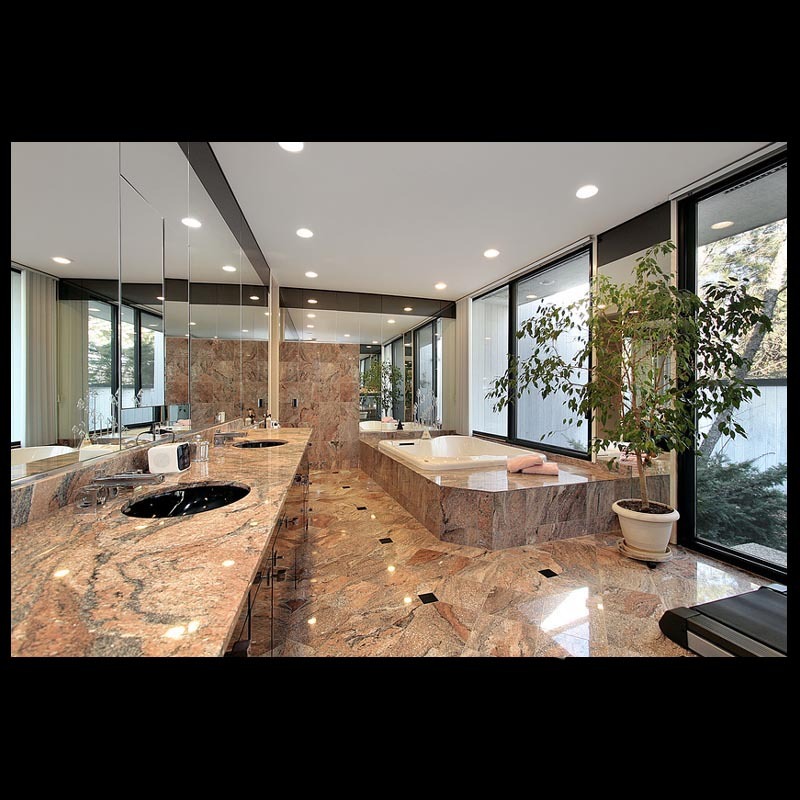 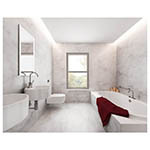 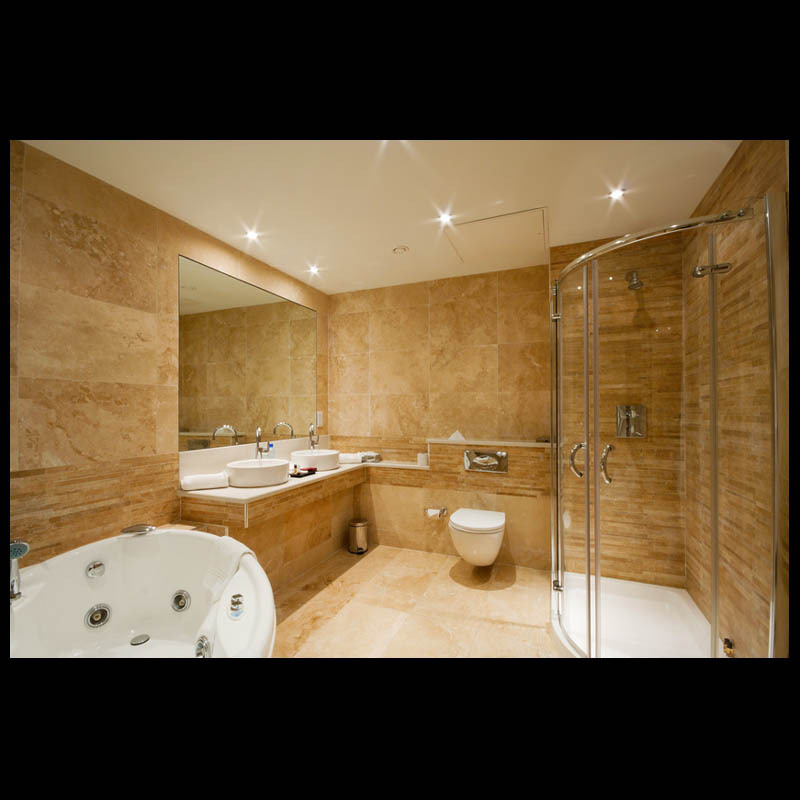 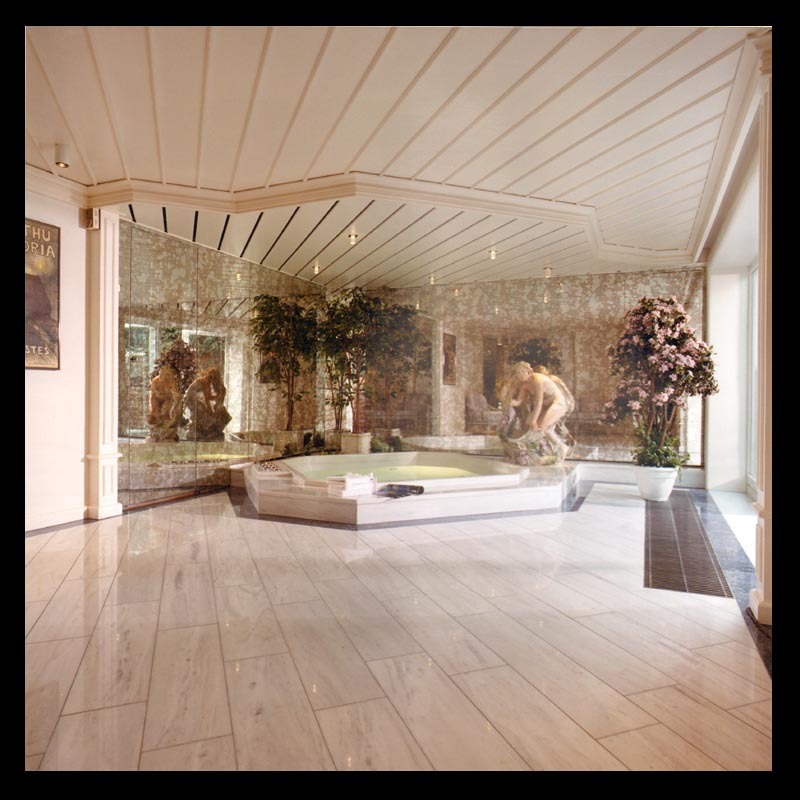 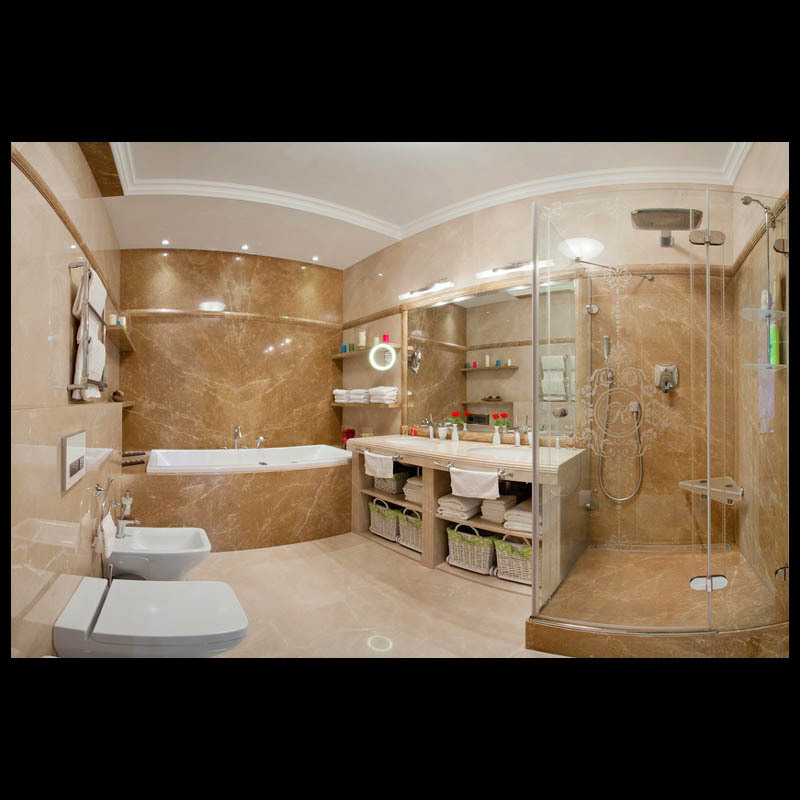 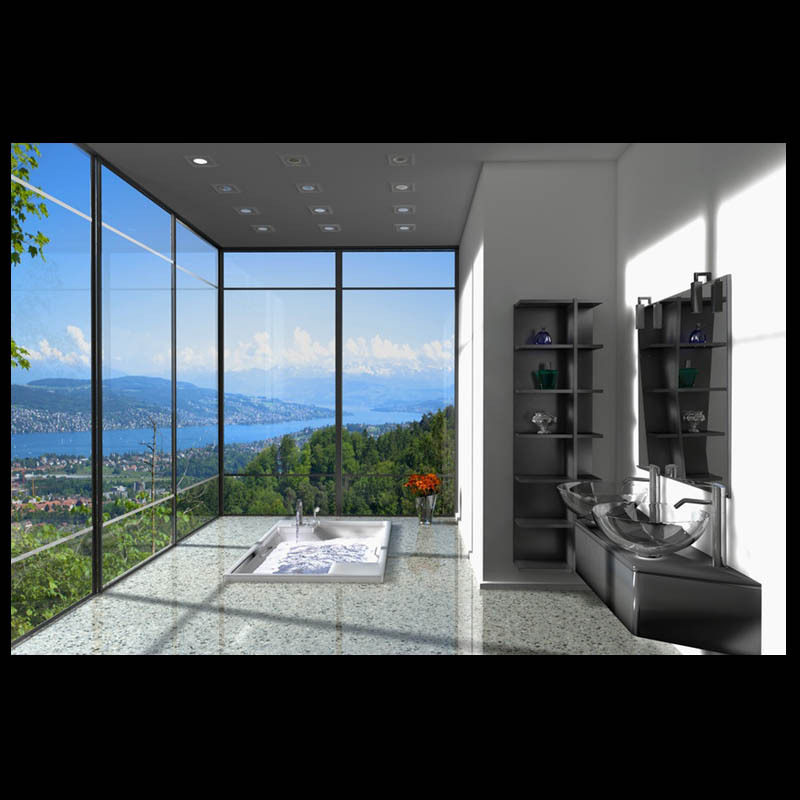 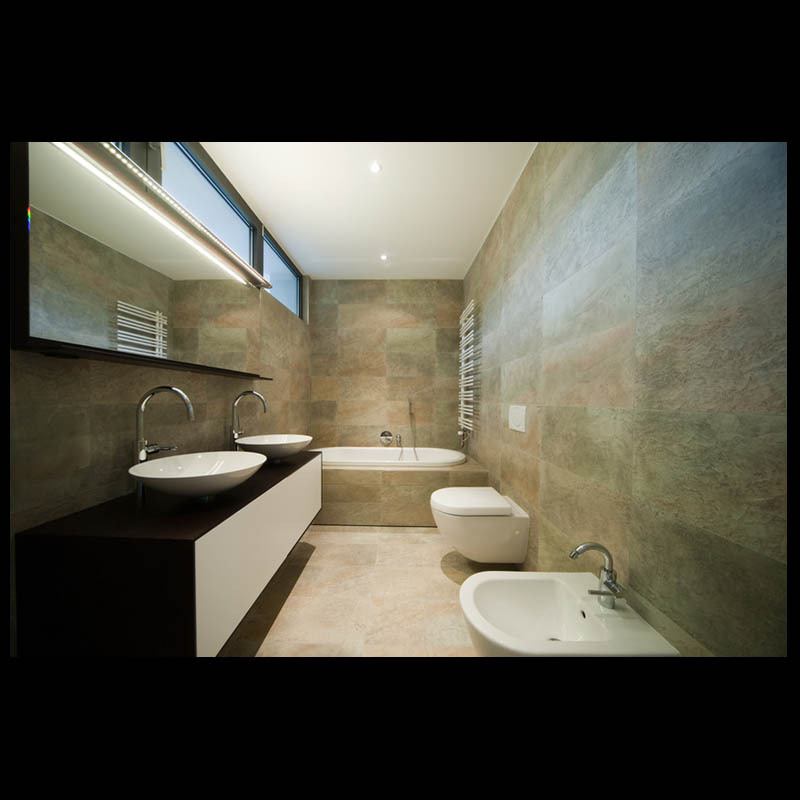 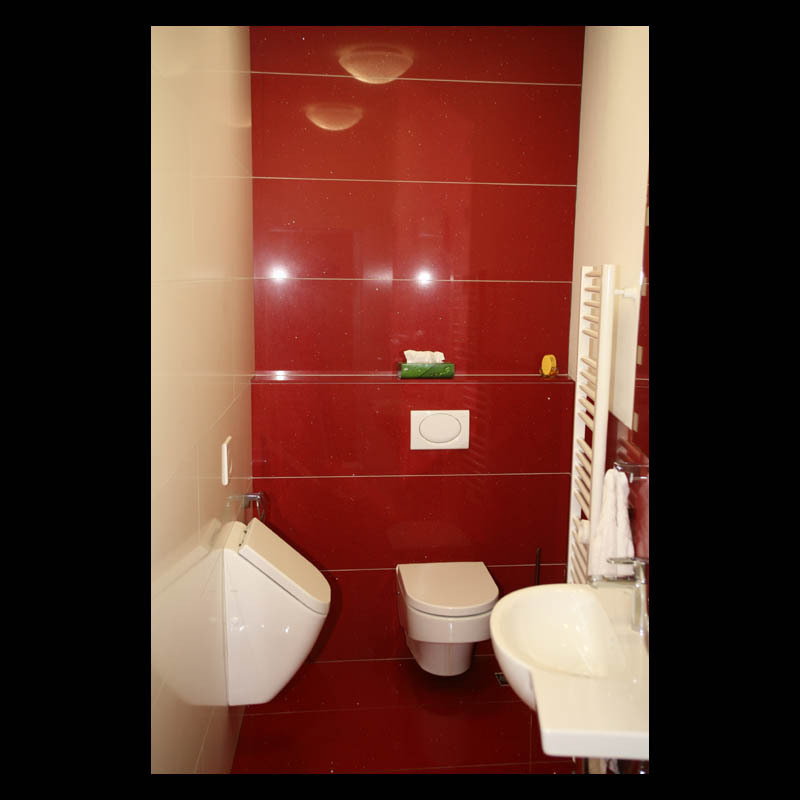 We offer many years of experience in all matters relating to the bathroom design with high quality and exclusive materials. 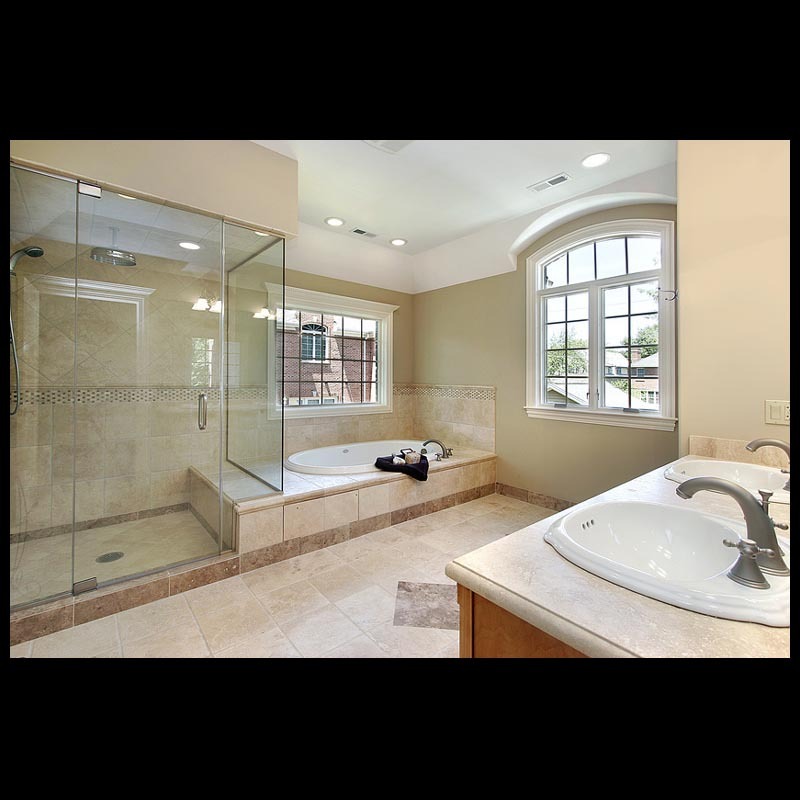 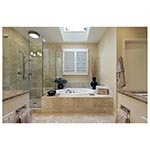 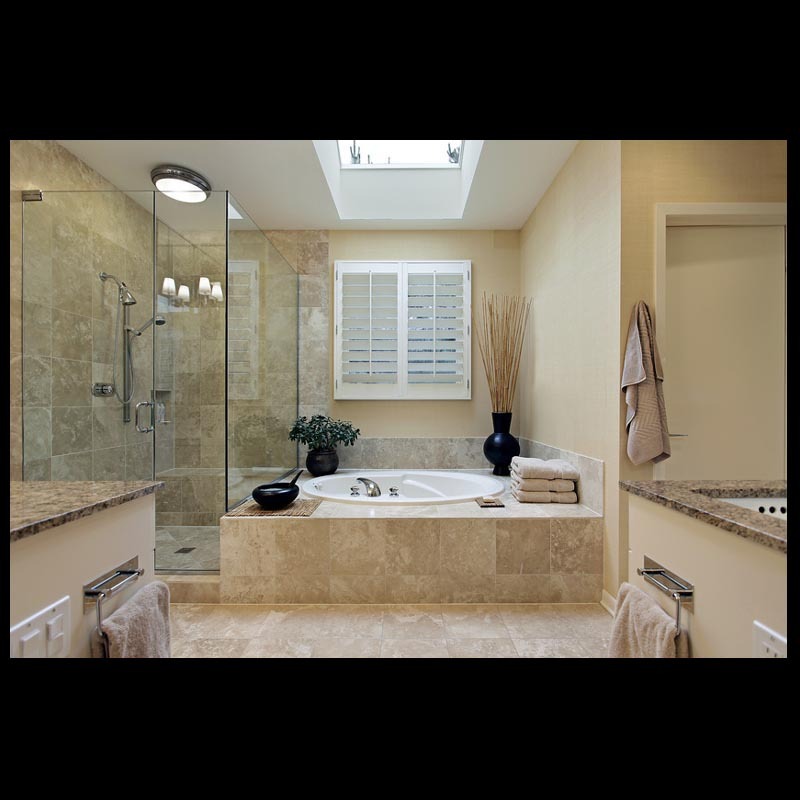 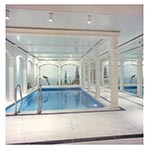 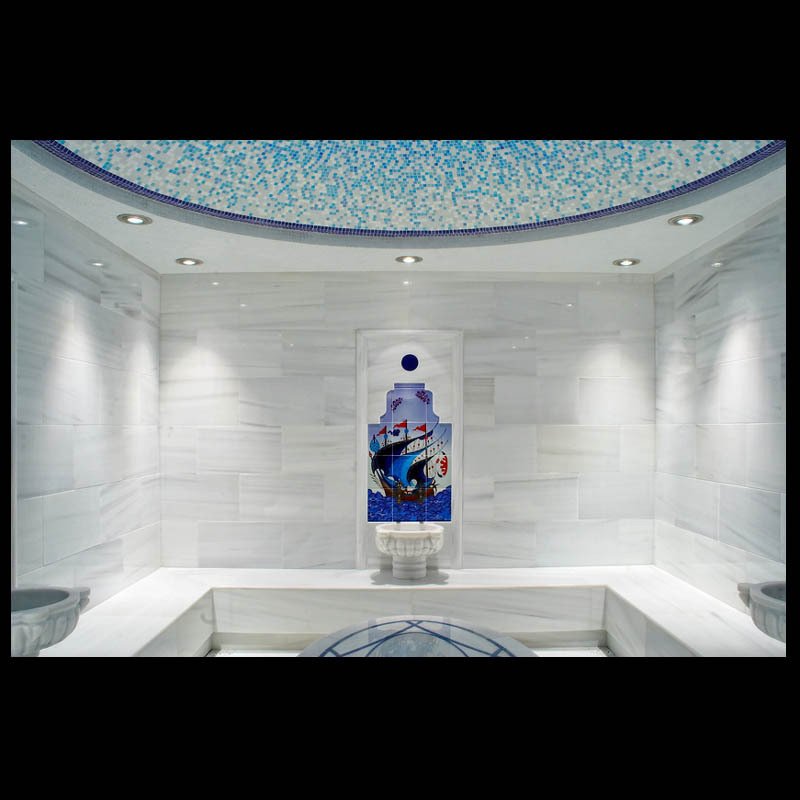 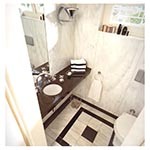 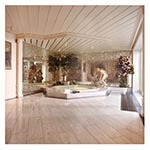 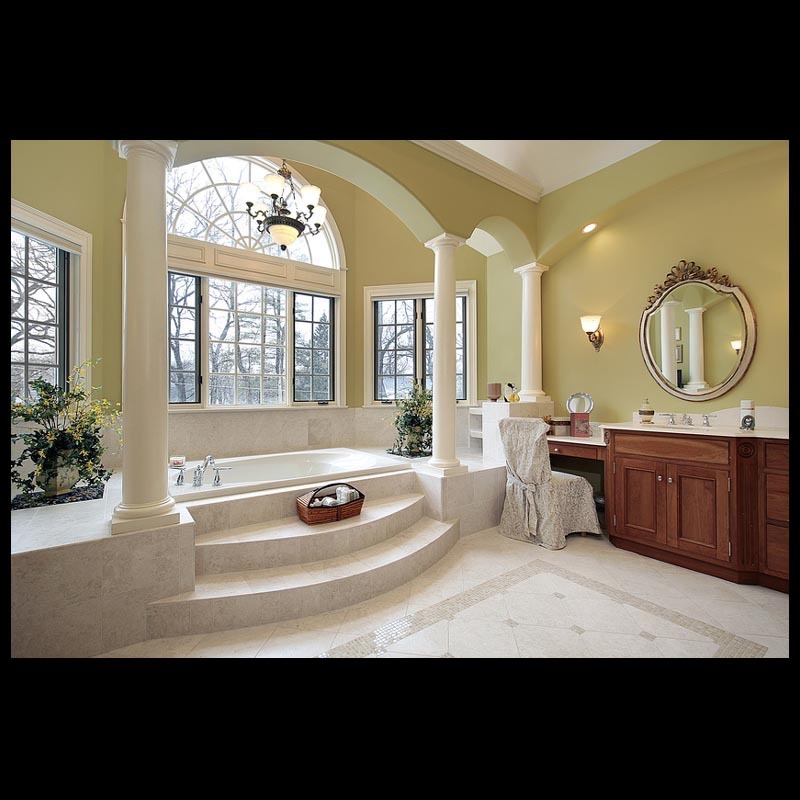 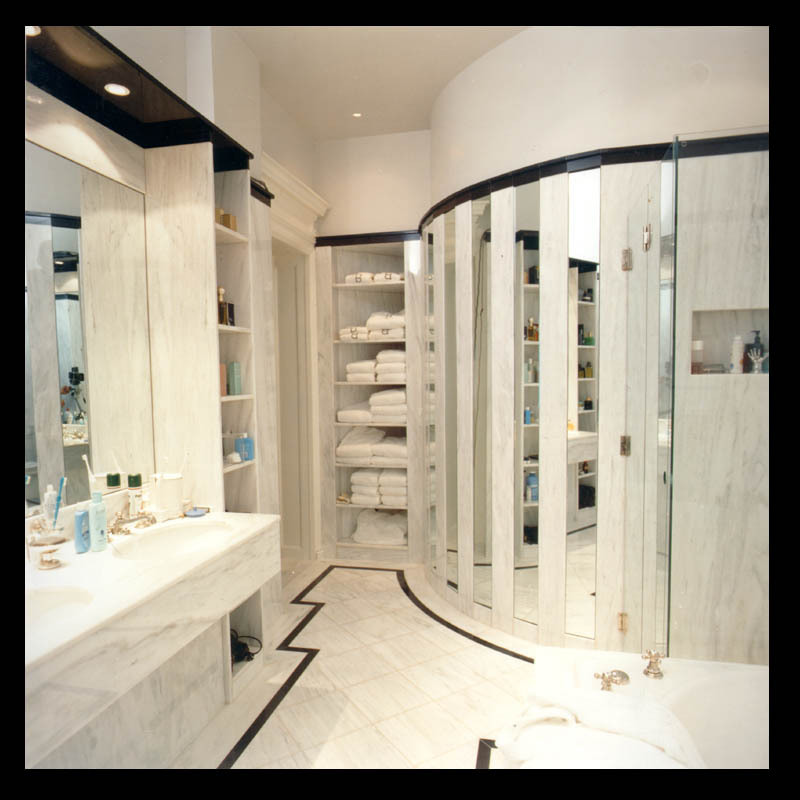 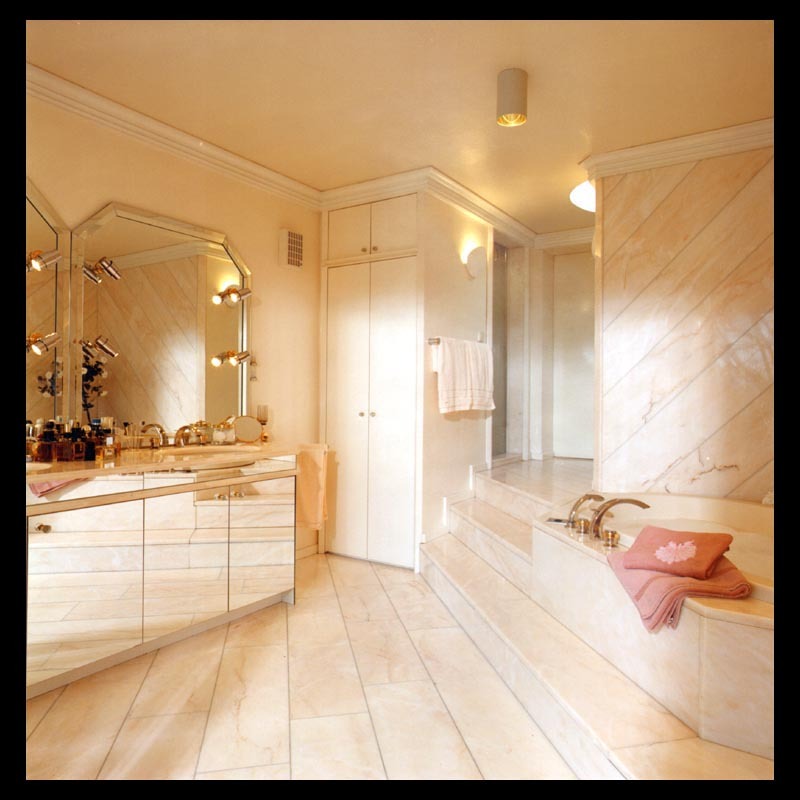 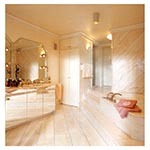 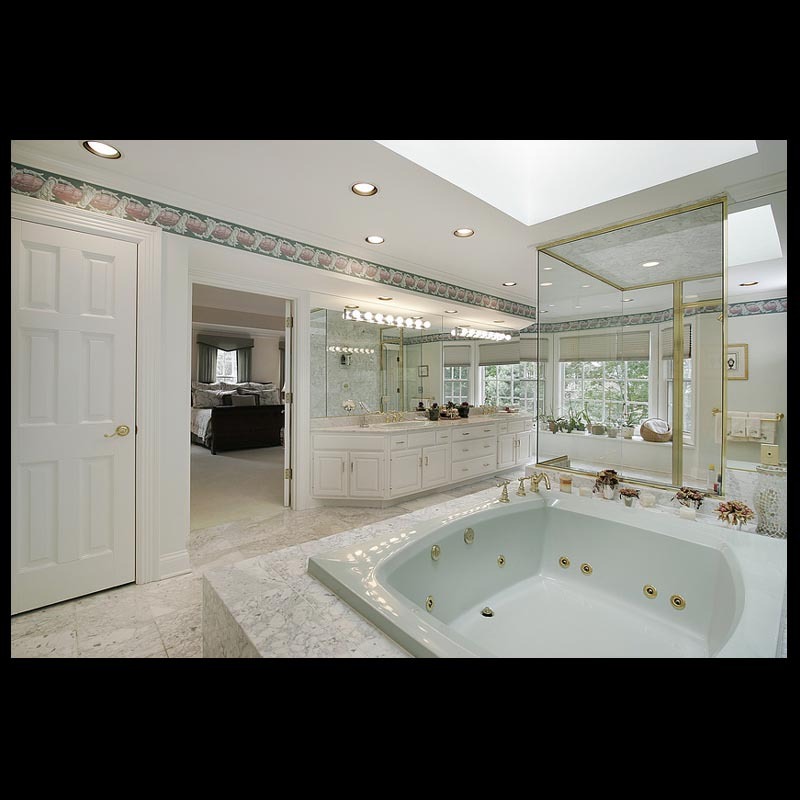 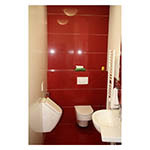 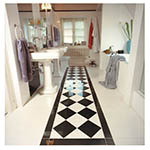 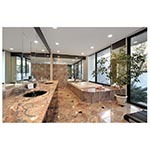 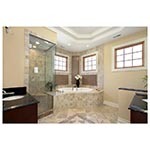 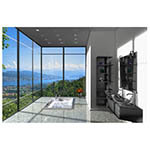 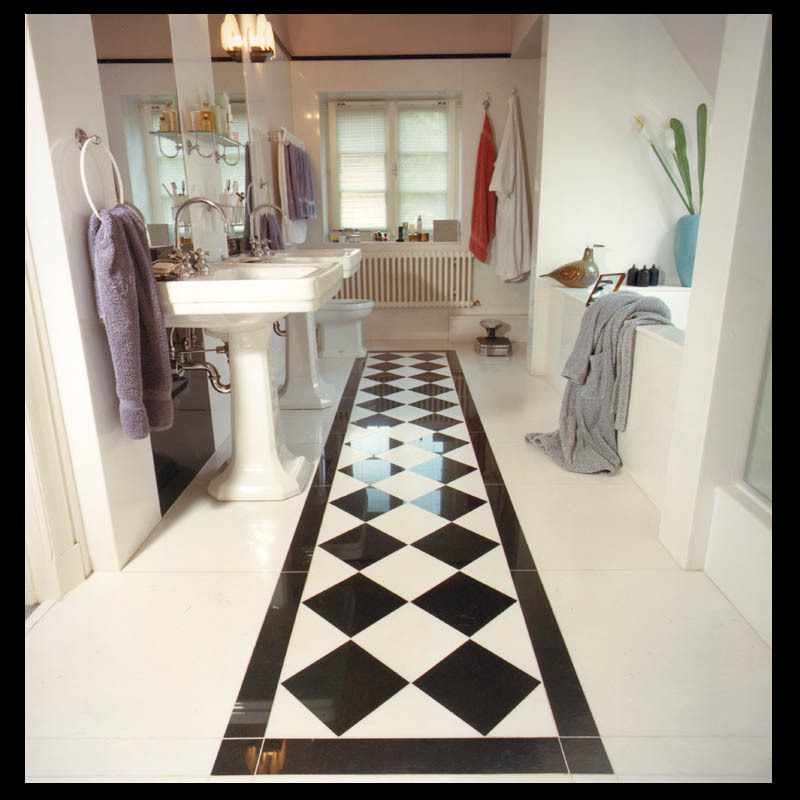 Together we can shape the bathroom of your dreams in a perfect design.